The Acting Inspector General of Police, Mohammed Adamu, has ordered the immediate disbandment of the Federal SARS. He announced this in Abuja on Monday at his inaugural conference with Commissioners of Police and other senior officers. 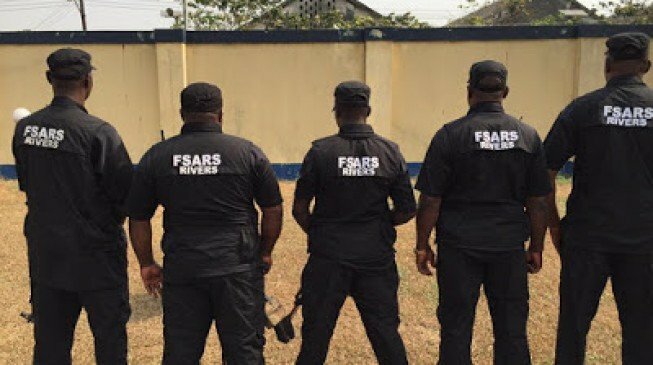 The SARS will now work under the direct supervision of the Commissioners of Police in all the states of the federation, the latest directive says. The IGP Special Investigation Panel and IGP Special Tactical Squad were both established by the immediate ex-IGP Ibrahim Idris. Idris had centralised the operations of SARS into Federal SARS.